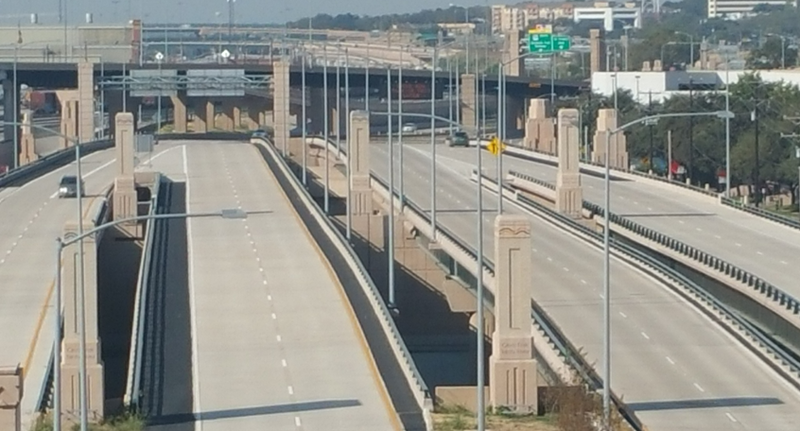 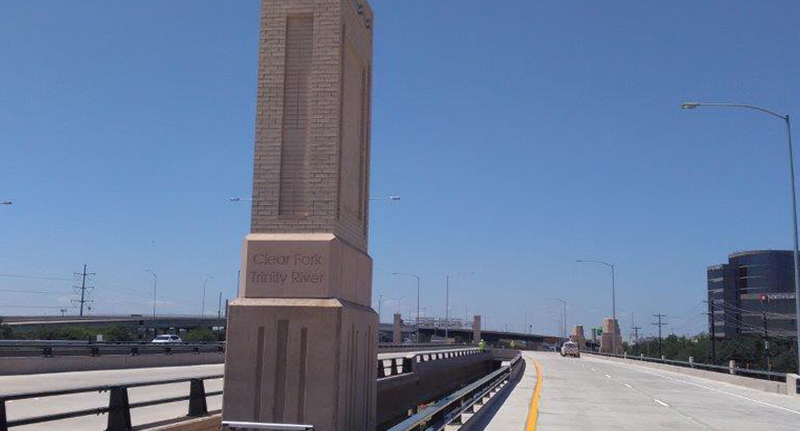 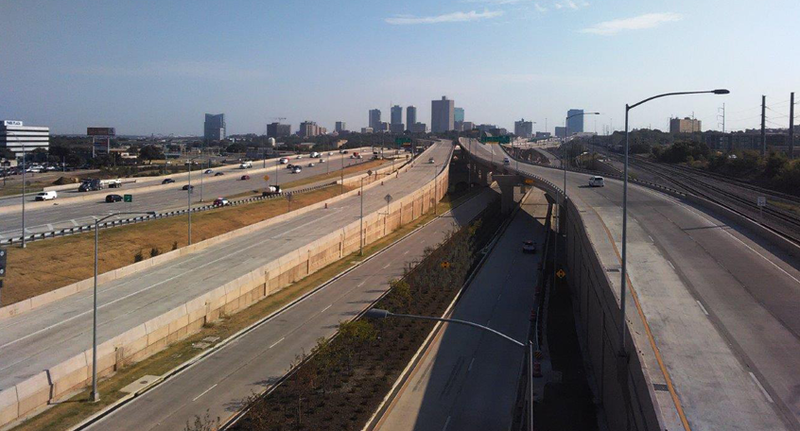 The Chisholm Trail Parkway is a 27.6 mile toll road extending from downtown Fort Worth to Cleburne. 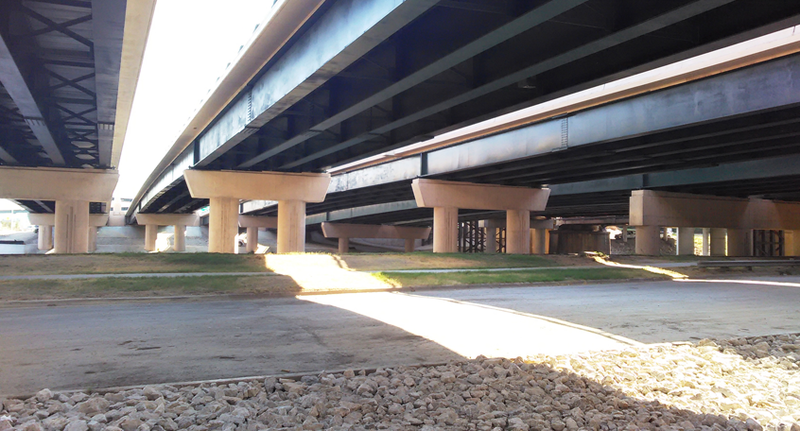 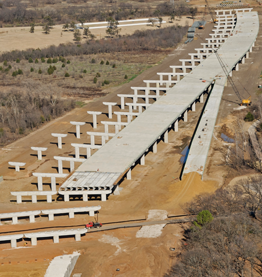 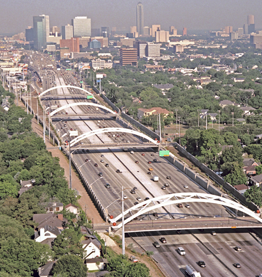 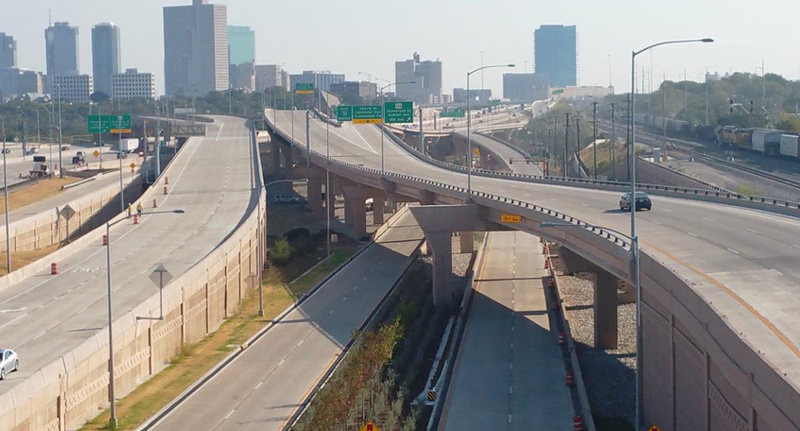 Williams Brothers was responsible for the $122.6M construction from IH 30/ Summit Avenue to Rogers Road which involved a bridge crossing at the Trinity River and close coordination with Union Pacific Railroad. 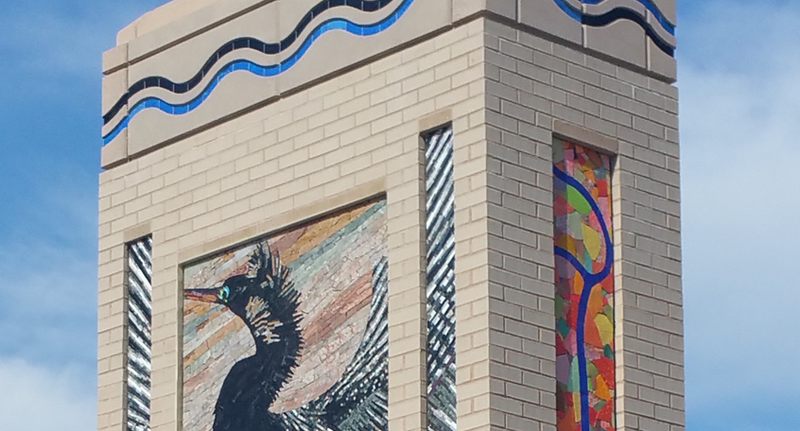 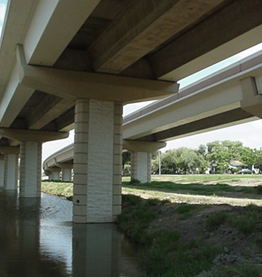 A critical infrastructure project to the North Texas region, its visual impact on the natural and built environment was of significant importance. 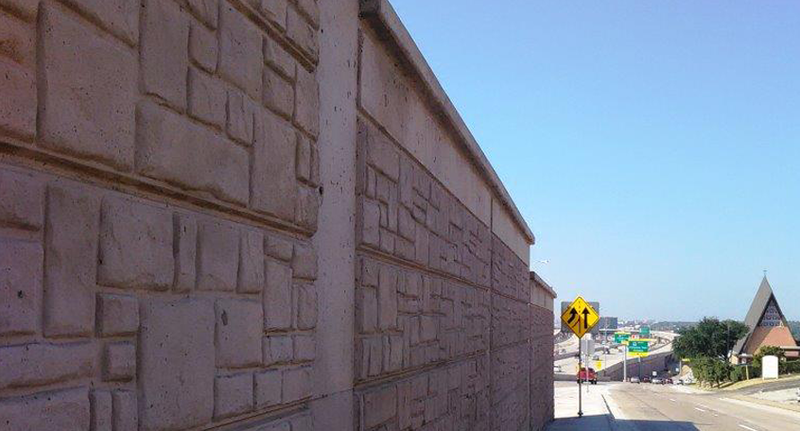 Williams Brothers constructed the facility with unique aesthetic treatments in retaining ways and monumentation. 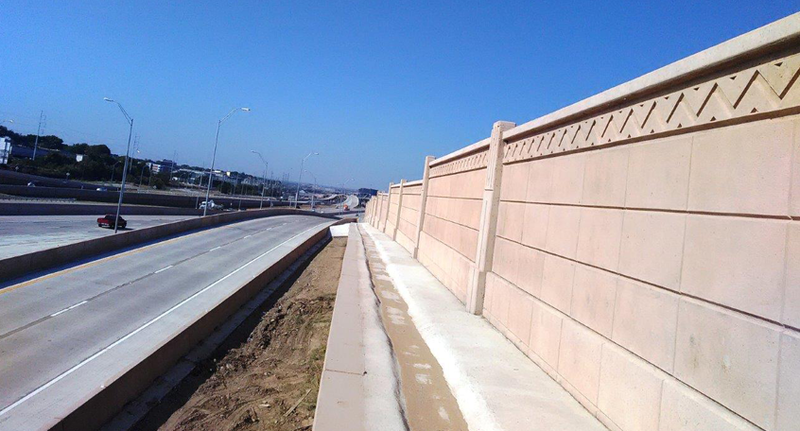 Adherence to Special Specification 850 required additional coordination with the Visual Quality Group for inspections of pre cast concrete components at the manufacturer’s location and during construction using the precast manufactured components, and the cast in place concrete elements.